Grandma would’ve said about the Inventor that this child is quick on the uptake. As a Inventor take the raw materials from the Observer, combine it in novel ways and spice it up with ambition and crazy thinking - find the opportunities and generate a hundred solutions. 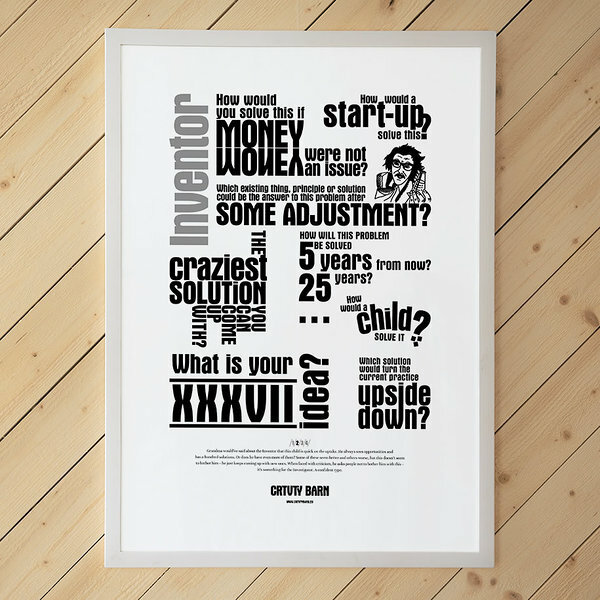 Buy the Inventor poster here.